You know you need to communicate with your customers but you don’t know how to do it consistently. You want to build web traffic but your content is stagnant. You want to engage your customers via Facebook and Twitter, but you don’t have anyone to do it. Writing press releases, gaining media coverage and creating market promotions keep you up at night. What will make your company’s brand message stand out from the competition with current and potential customers? It is no longer good enough to simply establish a website, Facebook page, Twitter profile or e-mail customers a newsletter and think they will continue to pay attention without targeted, professionally written and useful content that is updated on a regular schedule. Having your valuable and unique content message delivered to customers through a professionally created and executed communications program is a formula for success. Cost-effectively take your customer communications efforts to the next level with integrated communication from Head Harvester Cindy. Once we’ve established that we’re a good match from our complimentary initial consultation, we’ll work with you to develop content for all of your business needs. The key is consistent, quality content that continually keeps your company’s name in the marketplace and your search engine rankings high. The first step is determining your communications goals, how you want to communicate with your audience and begin by building consistent, quality content. is an award-winning journalist who spent 22 years with Lawn & Landscape magazine communicating with contractors nationwide -- both in print and online — to help expand their businesses and to become more profitable. 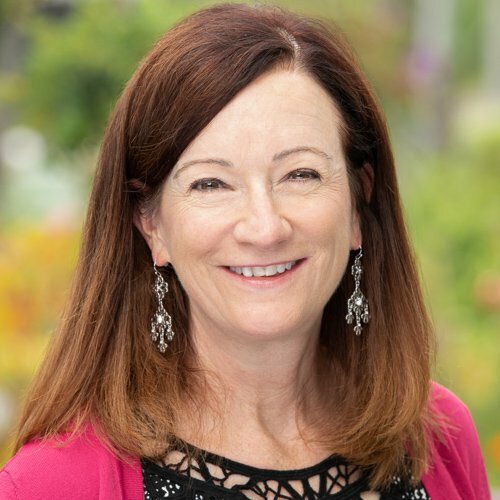 She is an active ambassador for the green industry as a founding member of Project EverGreen and the Turf & Ornamental Communicators Association and also serves on the PLANET membership committee. As a member of the The Harvest Group, Cindy’s areas of focus will include: marketing and communications, social media, public relations, and research.